It’s all about the herons around here. The great blue heron fledglings have flown the coop and are now finding their way along the Hudson River or points east. These little green herons must have figured out that there is safety in numbers. The Canadian geese are thriving. The eagles and peregrines are on eggs or feeding young chicks. 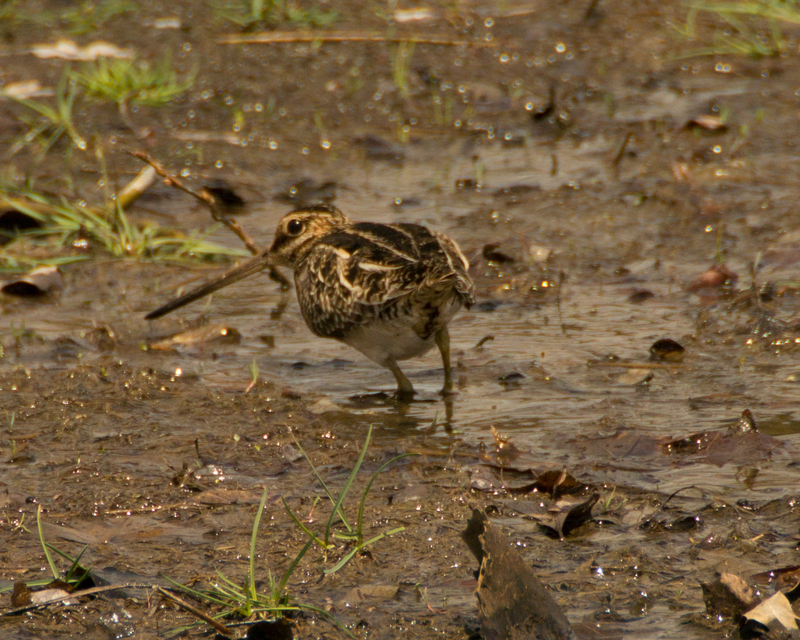 The spring residents are arriving. The luscious leaves are popping out on bare branches. 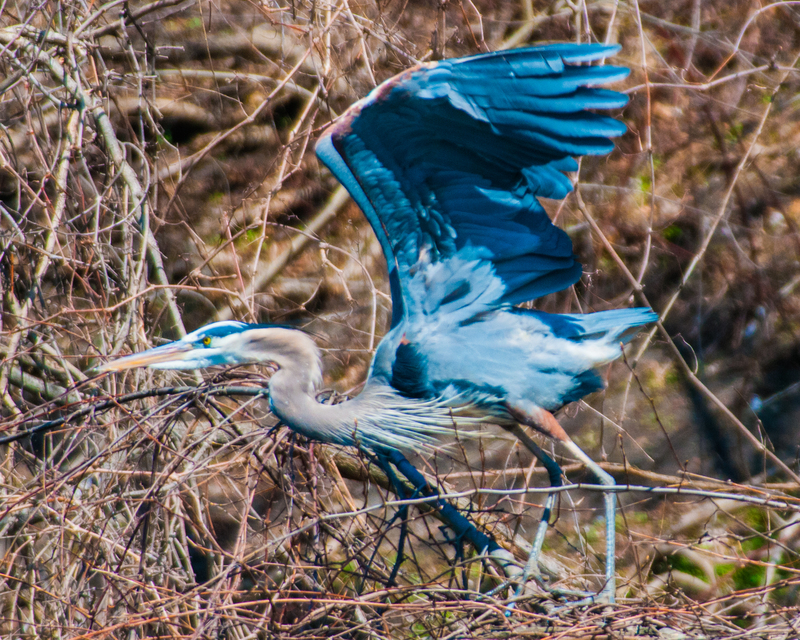 Really blue heron. I overdid the color balance. He’s back at Oglevie’s Pond. 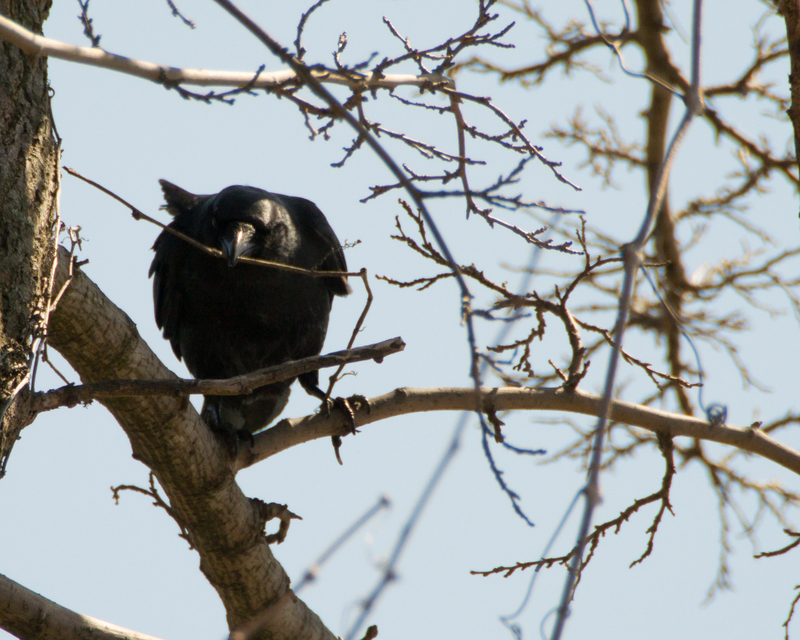 The murder of crows is attacking the sticks. Now why would that happen? 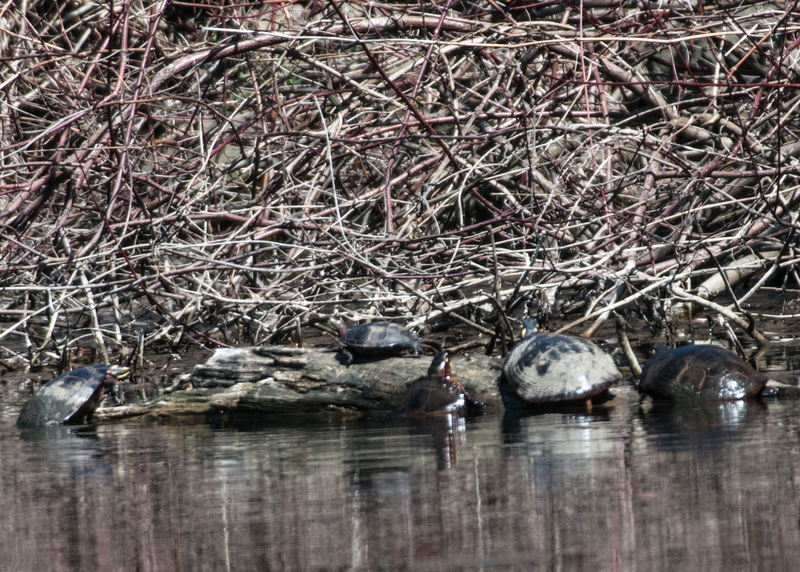 Turtles basking and swimming at Oglevie’s Pond.